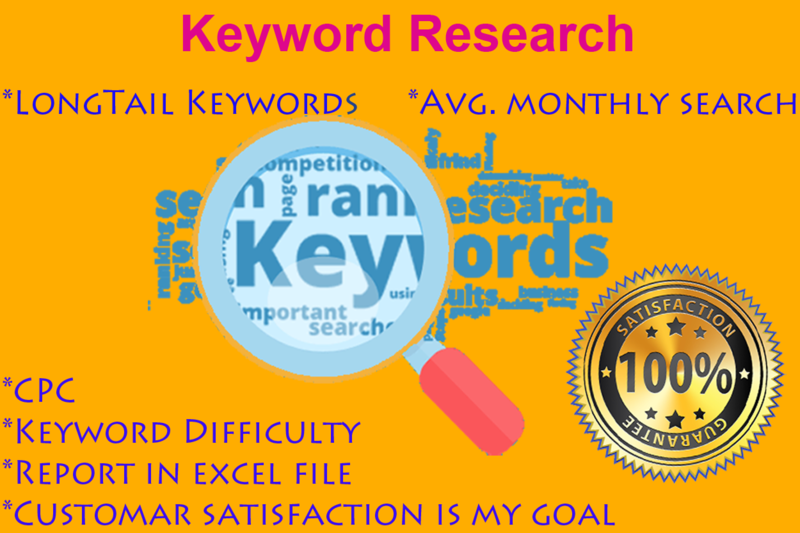 I have more than 3 years Experience in white hat SEO with Targeted Keyword Research. I will find the best Keywords your niche or business. I Will use these best Tools for Key-word Re-search. and more well-known Tools Thanks.